Ranked amongst the most elite charter yachts, her dynamic, futuristic profile ensures that the RM Elegant is the most unmistakable Mega yacht in the world. 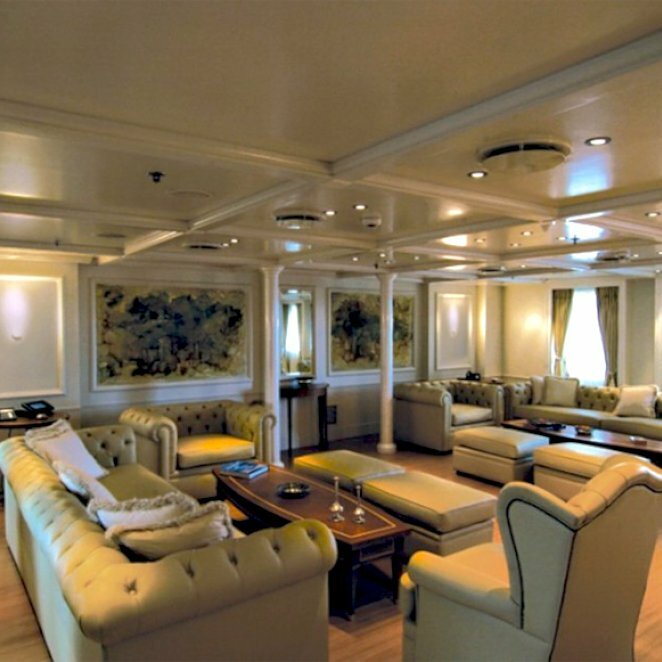 At 72m and with accommodation for 30 guests she remains undoubtedly a world leader. This yacht has been created for those who appreciate truly luxurious living and are ready for the sheer joy of life aboard a design masterpiece. Together with her highly trained crew of 31 we can guarantee that you will be provided with an outstanding level of service ensuring the perfect charter. 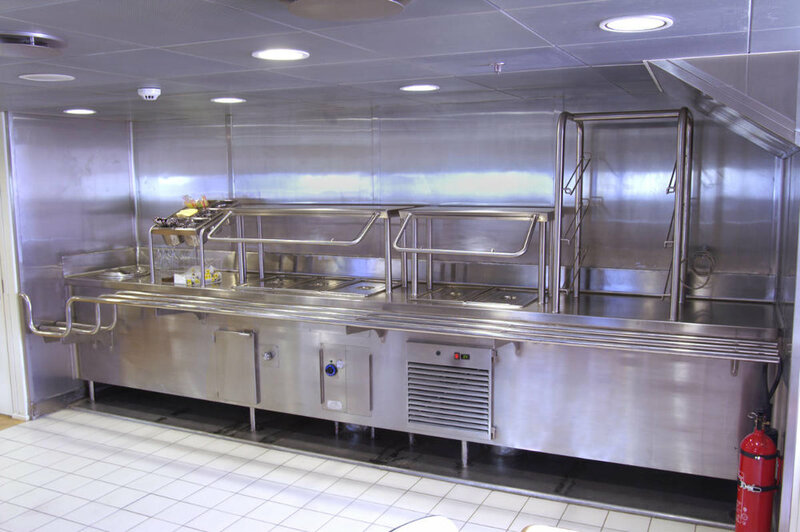 All galley areas, the self service, the bar were designed and custom build for this yacht. The cooking block comprises from 2 seamless areas connected back to back with special gap covering profile. All equipment is selected to be compact and high performing due to size restrictions.